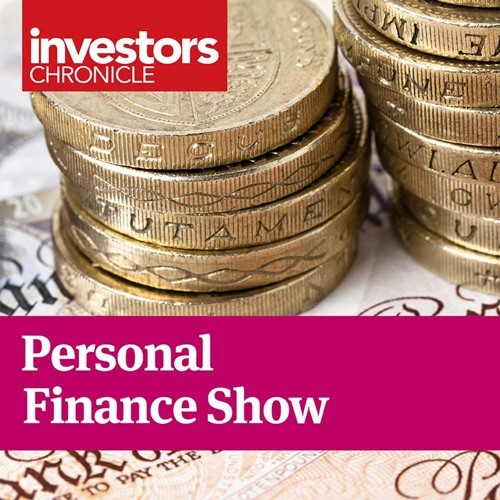 On this week's show deputy personal finance editor Taha Lokhandwala explains how to get the right asset allocation for your pension as you approach retirement. Iain Barnes, head of portfolio management at Netwealth, explains how to allocate and invest long term portfolios such as a pension. They also consider the importance of market factors and styles, and what is key when constructing a portfolio.